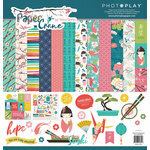 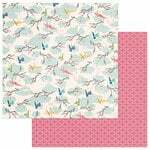 You will enjoy all of the details that are included in the Paper Crane Collection Ephemera designed by Traci Smith. 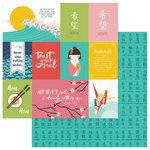 The package includes images of sushi, inspirational messages, hearts, arrows, tabs, frames and more. 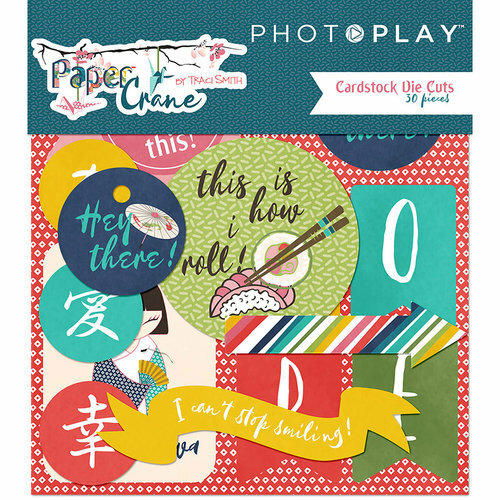 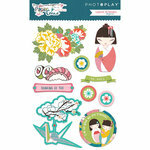 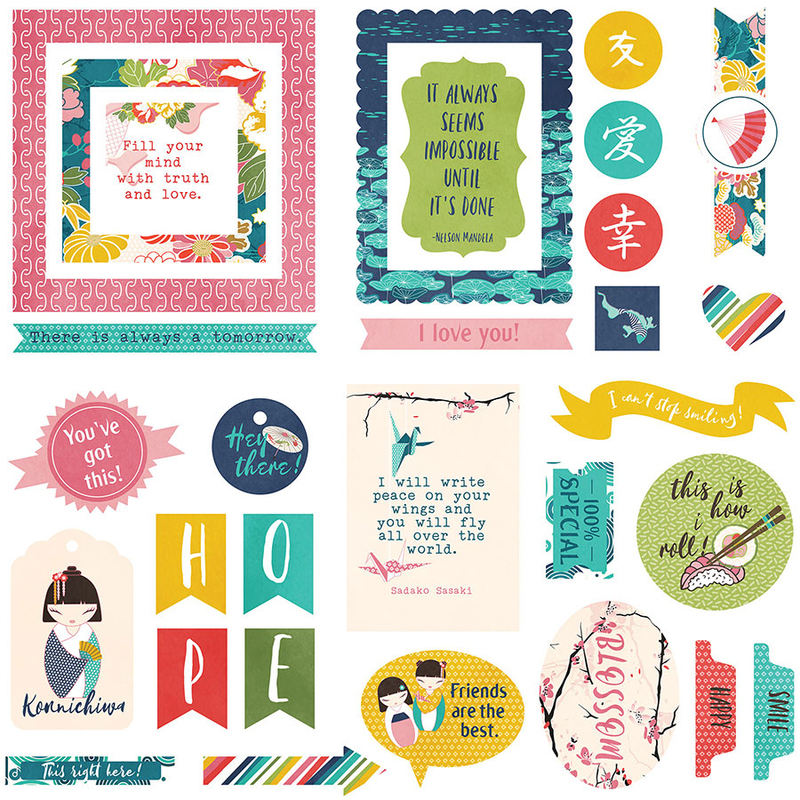 Included in the package are 30 die cut cardstock pieces by Photo Play Paper. I purchased this collection of carsick die cuts to enhance the paper collection the tI purchased Paper Crane, I love the bright colors and content for a children's reading/craft hour at the library.